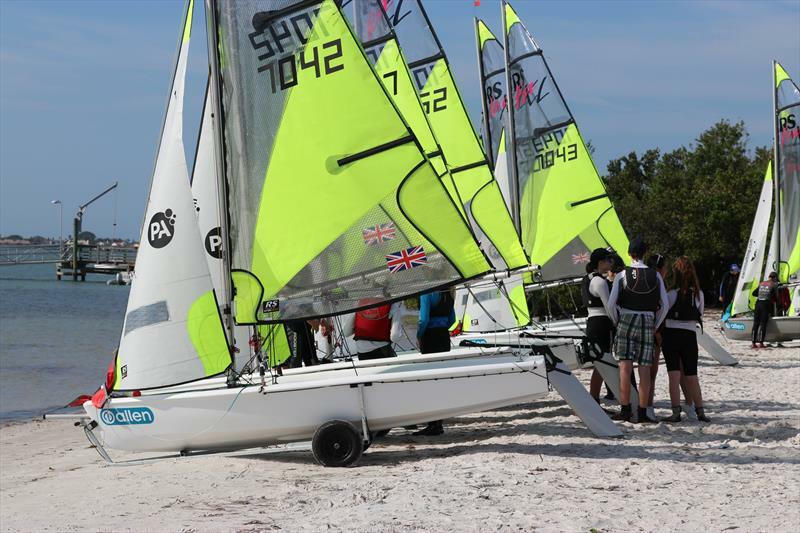 The 11th RS Feva World Championships have arrived in beautiful Clearwater, Florida. 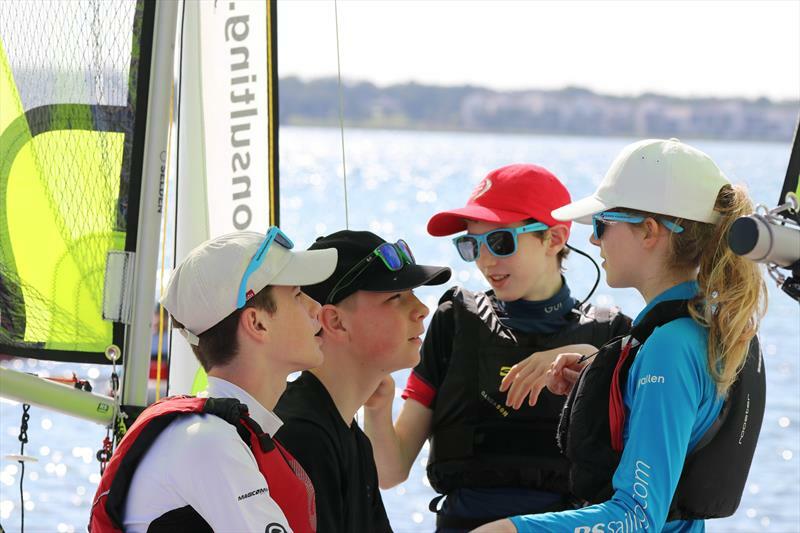 Since the RS Feva's involvement in the Americas Cup Endeavour Regatta the RS Feva Class has gone from strength to strength, with the class booming across Europe, North America, China, and New Zealand. 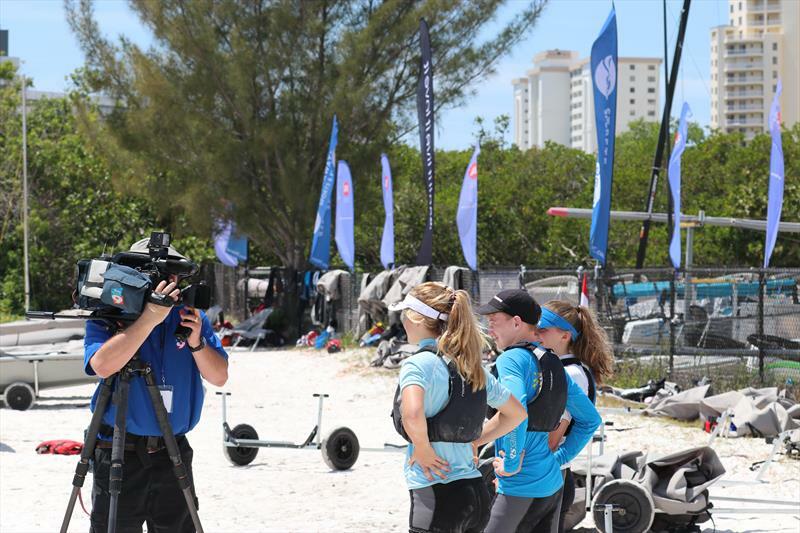 This event will be the first time the RS Feva Worlds have been held outside of Europe and it is a huge step forward for the Class as it grows globally. 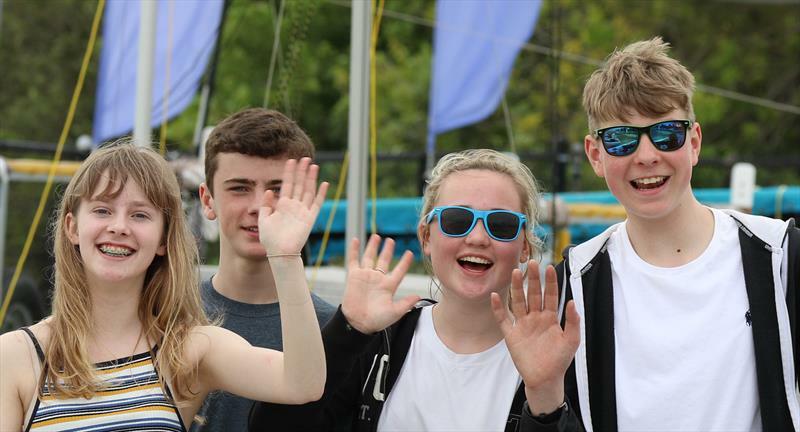 Clearwater Community Sailing Centre was selected as host for the event. 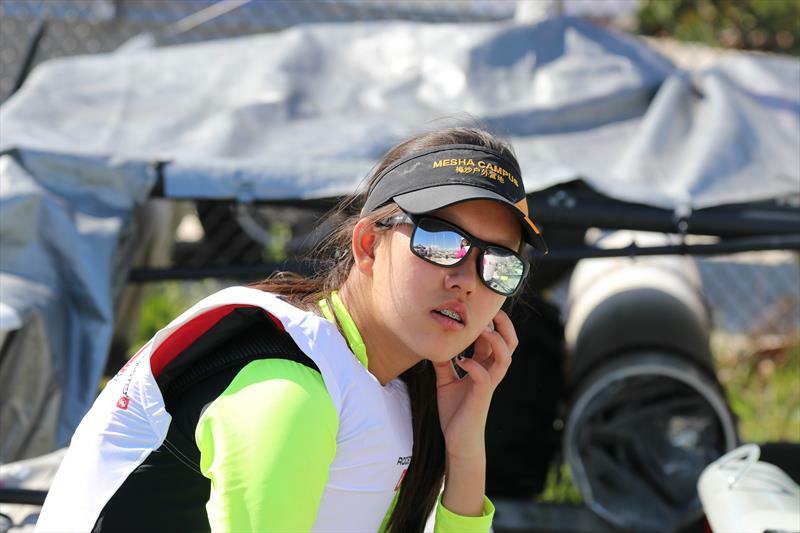 The club, sailing area and team offering fit all the requirement of the class. 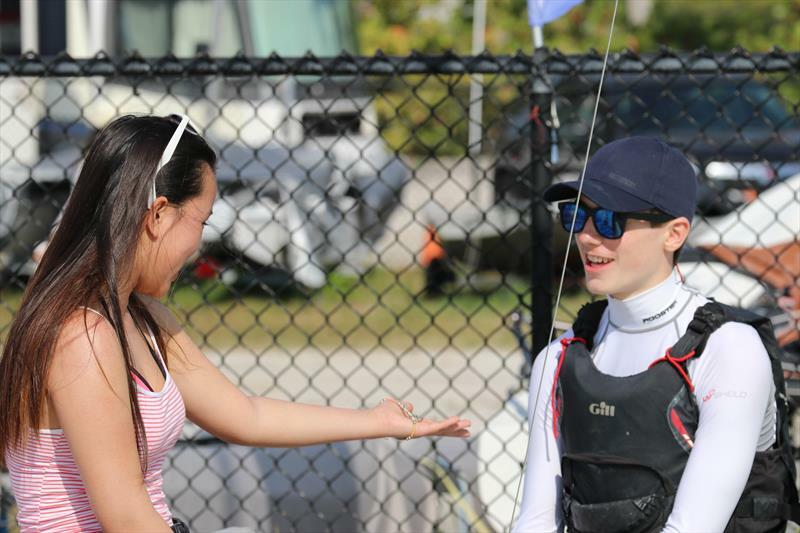 Sailors arrived over the Easter weekend for the following Championship schedule. 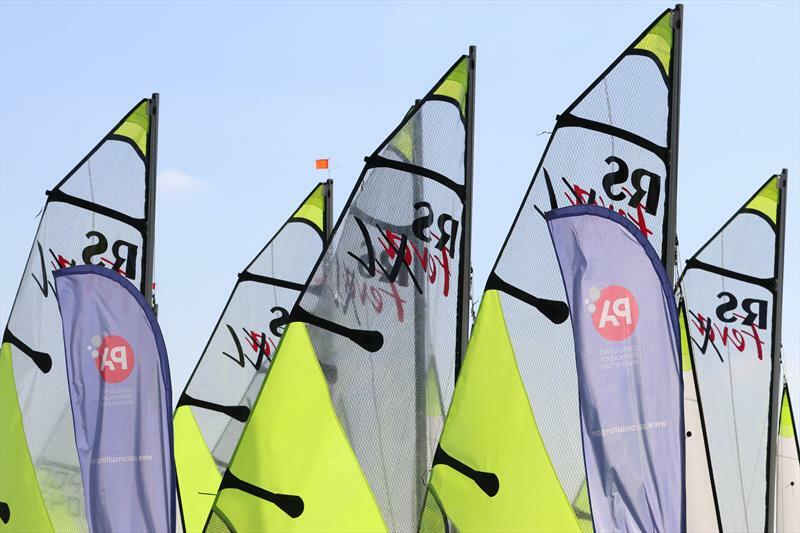 102 sailors from 11 countries were greeted by 51 charter RS Feva's supplied by RS Sailing. Looking through the entry list there is no clear favourite. 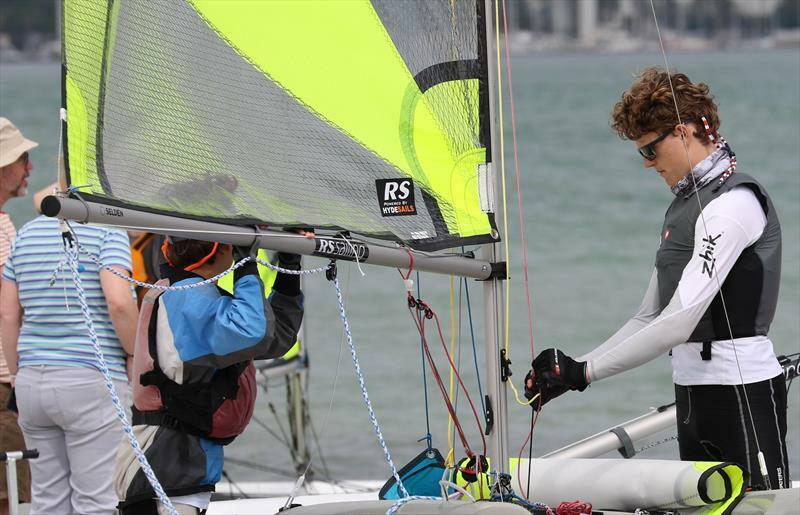 Ben Hunton Penmen, 2017 UK National Champion will be in the mix but has a new crew, Abi Jayasekara for the 2018 campaign. 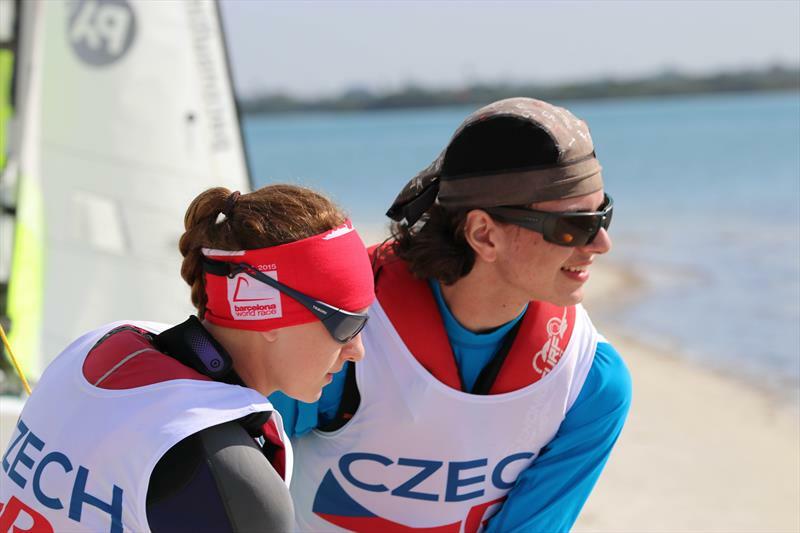 The 2017 Junior World Champions, Johanna Bockl and Benjamin Kogard from AUT will surely be near the front of the fleet. The teams from the Czech Republic have been very consistent over the last few International events and must be in with a shout. There is also team Story/Jameson representing GBR to be considered, both performed well at the 2018 World Championship (in different teams) and have recently won the UK spring Championship. 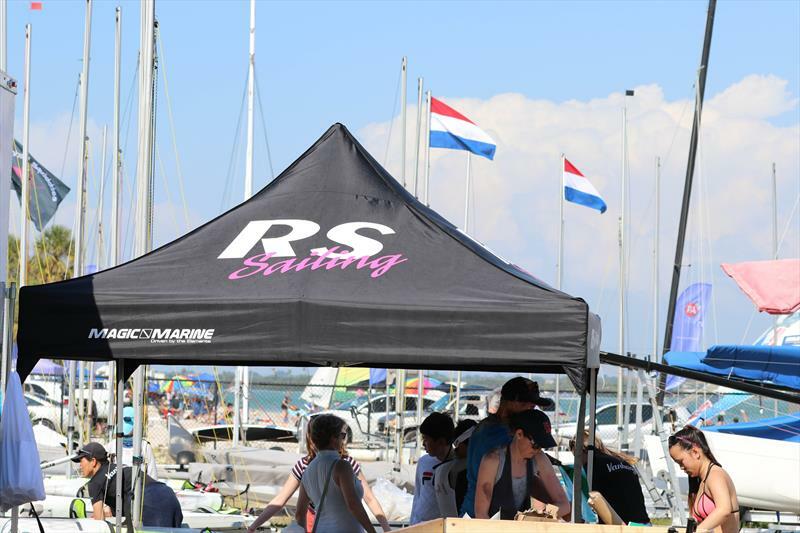 We also know of some new teams to the RS Feva family, the Chinese and the Canadian sailors have all trained hard over the winter for this event. Watching them over the last few days they really could give some of the more experienced RS Feva sailors something to think about.